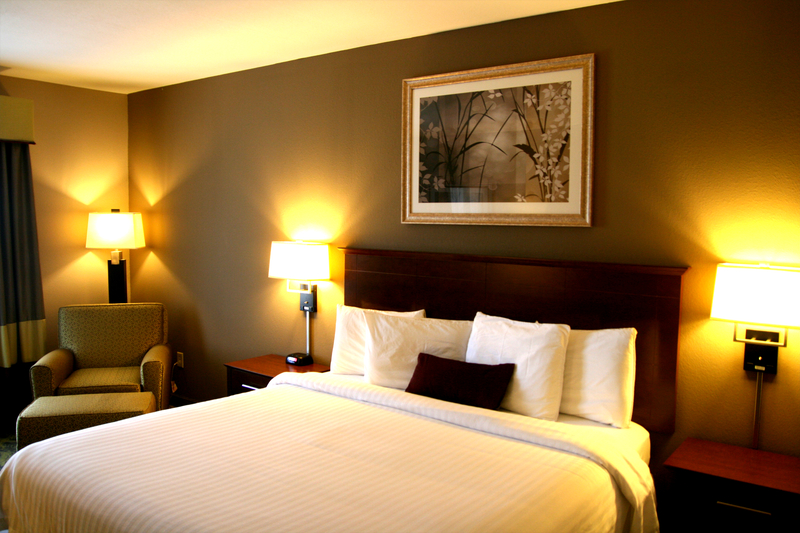 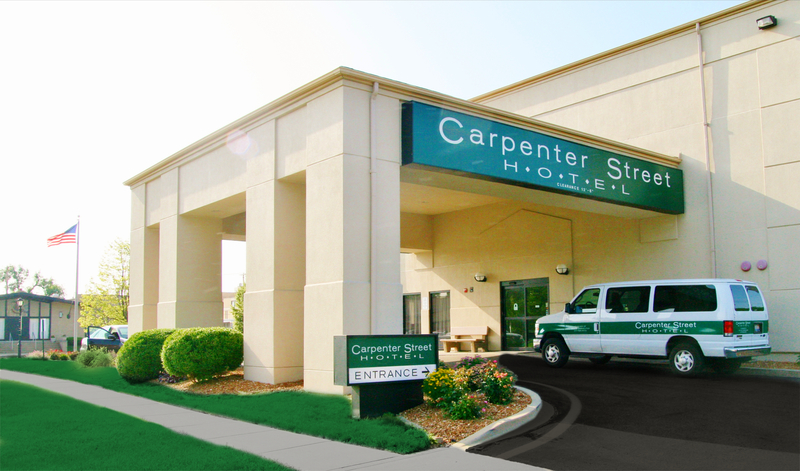 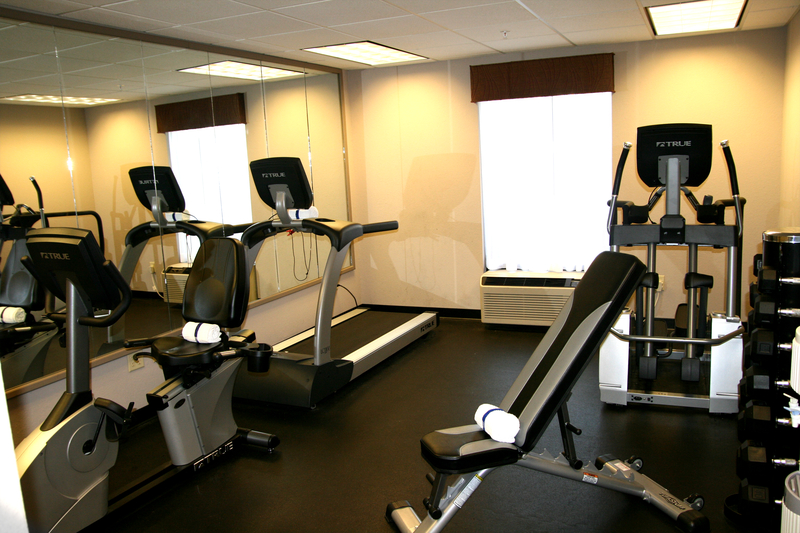 The Carpenter Street Hotel is a beautiful, boutique-style hotel in downtown Springfield, offering free on-site parking, complimentary hot breakfast, wireless internet, a fitness center and shuttle service. 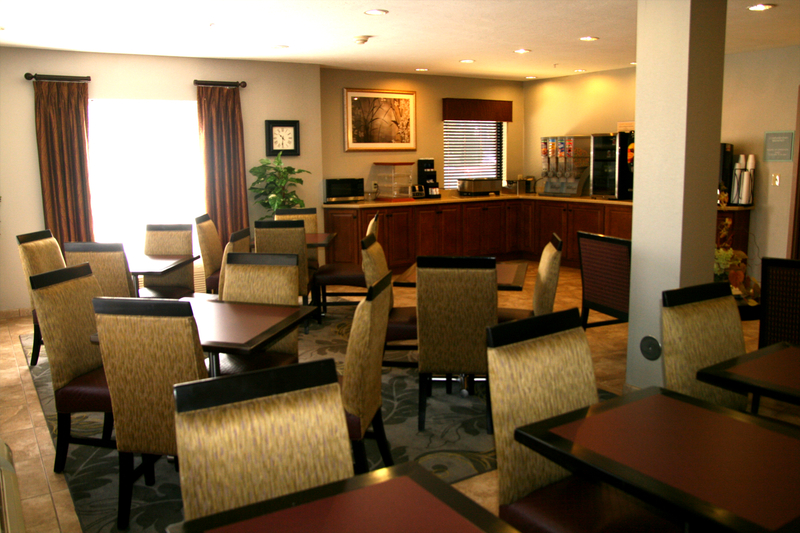 Recently added Business Center for all of your home away from home needs! 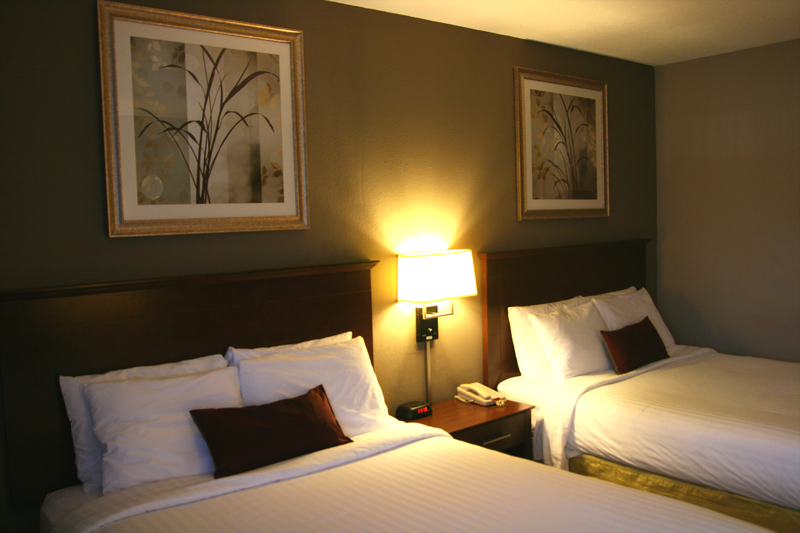 The hotel is conveniently located only a few short blocks from the Abraham Lincoln Presidential Museum, St. John's Hospital and Memorial Medical Center.